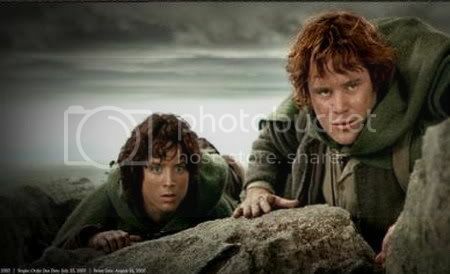 Here's an quick look of the classic, Lord of the Rings. We will first look at the artifact that is the core to the trilogy... The One Ring. 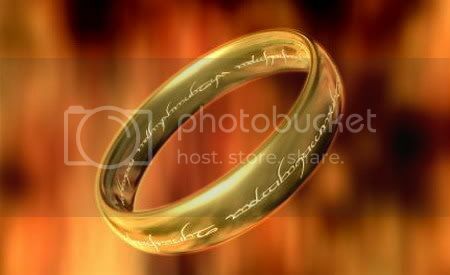 The One Ring, also known as the Ruling Ring, The Doom of Man, the Great Ring of Power, The Ring, or Isildur's Bane, is an artifact from J. R. R. Tolkien's Middle-earth universe. The power of the One Ring was foremost the power to preserve one's life force and willpower against entropy and the decay of time. Wearing the Ring, even briefly, would curse a mortal with an indefinitely long lifespan. The Ring also amplified the power of command, and allowed the Ring-bearer to impose his own will upon others. Ironically, this is also the least accessible power of the Ring. 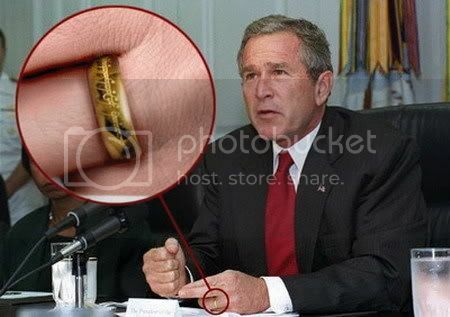 The One Ring could also perform other functions beyond mind control. It could amplify any inherent power its owner possessed. It also might have given the wielder the ability to read people's minds. Finally, the One Ring had 'mastery over the powers of all the other Rings.' Whether Tolkien meant the Ring could reproduce their powers or he was just reiterating the Ring's ability to control others who wore the linked Rings of Power is unknown.